Christie Club offers the ideal ski in / ski out experience. 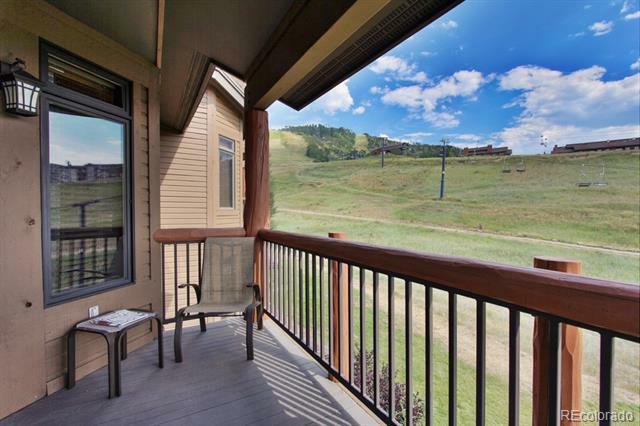 Slopeside location, first-class amenities and everything else that Steamboat Springs has to offer. This 1/7th ownership in a luxurious 3-bdrm./3-bath residence guarantees you four reserved weeks per year, plus additional usage on a space-available basis. Enjoy the multitude of services and amenities including ski valet, concierge, private shuttle, apres ski lounge, fitness center, steam room, sauna, slopeside pool and hot tubs. Easy walking distance to shops and restaurants. 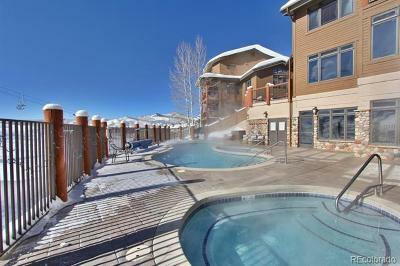 Own the best of Steamboat at the Christie Club. Worldwide exchange opportunities through The Registry Collection and Elite Alliance.